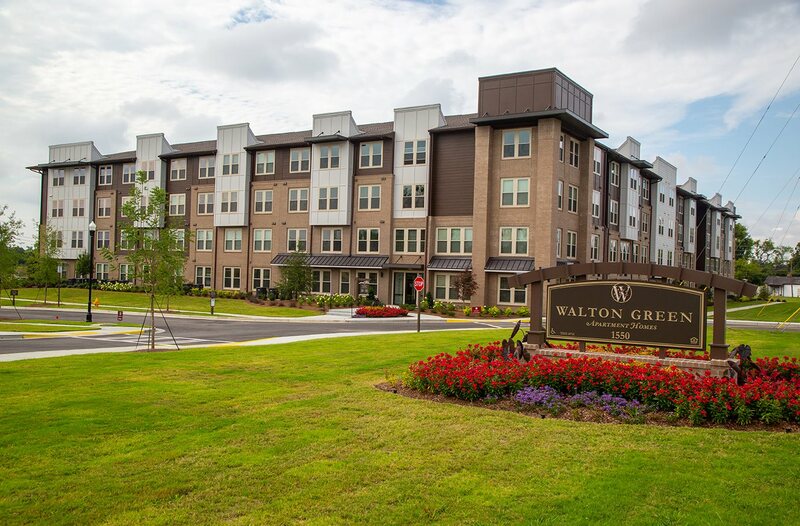 The Legacy at Walton Green is a distinctive neighborhood that provides a variety of amenities like our beautifully landscaped gazebo, the private fitness center, neighborhood grills and planned community events. The Legacy at Walton Green, a Breathe Easy community offers a lifestyle that is active and rewarding for adults 55 and up. The first phase of the complex will include 410 apartments.